Excited to report that I will be joined by Dr Catherine Spooner, leading spokesperson for the contemporary Gothic, and Matt Beresford, writer, archaeologist and folklorist for a Gothic Writing Evening to mark the St Albans Literary Festival on 7th November, 2014. 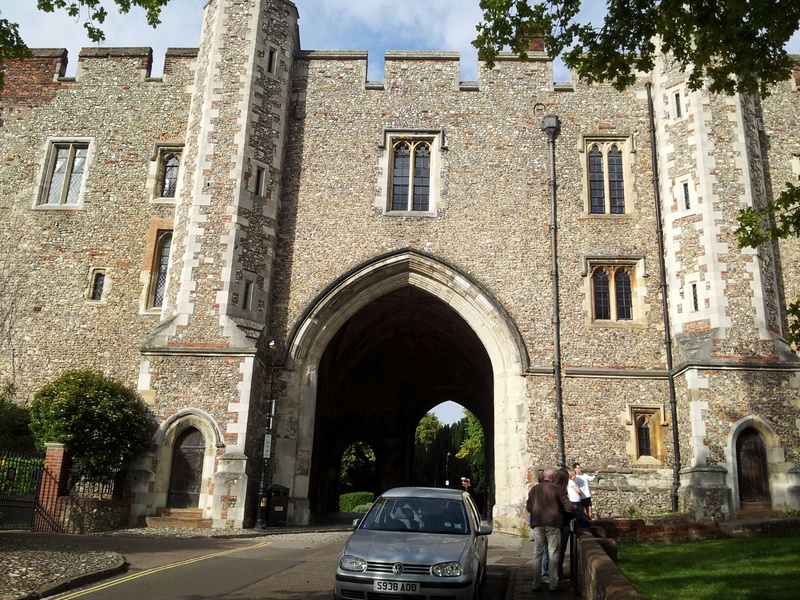 The evening will take place in the unique Gothic setting of the Old Gate House and former C15th prison. Book early to avoid disappointment and wear something gothicky (Gothic inspired drinks and canapes served) Open Graves, Open Minds, Gothic Writing Evening Sponsored by the University of Hertfordshire. This entry was posted in Events, OGOM News and tagged Fashion, Folklore, Gothic. Bookmark the permalink.